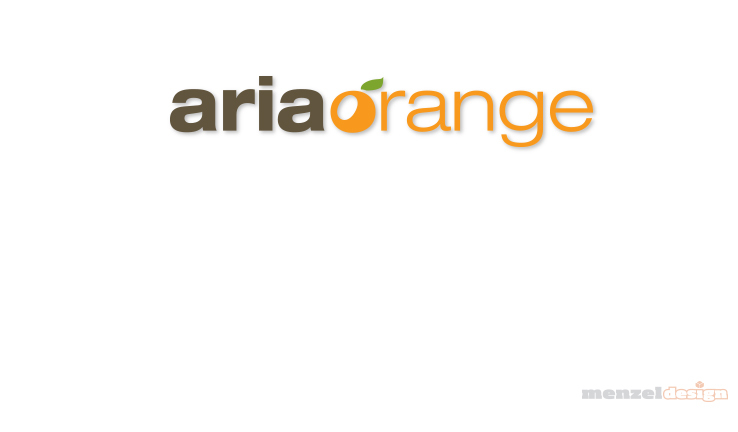 National and international distributor of Orange Mate citrus products. 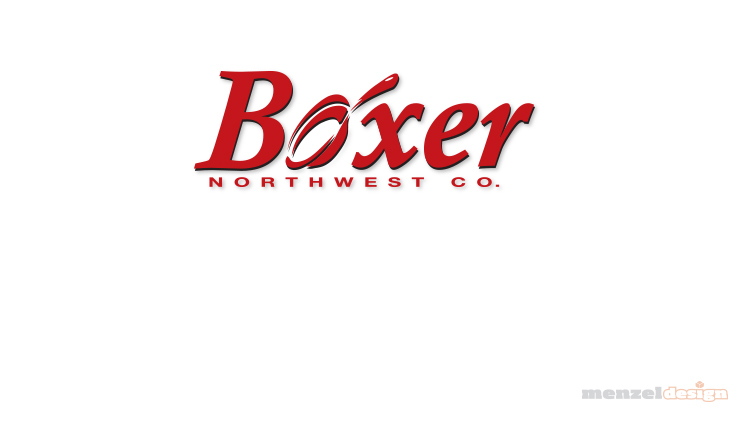 Restaurant equipment and supplies company. 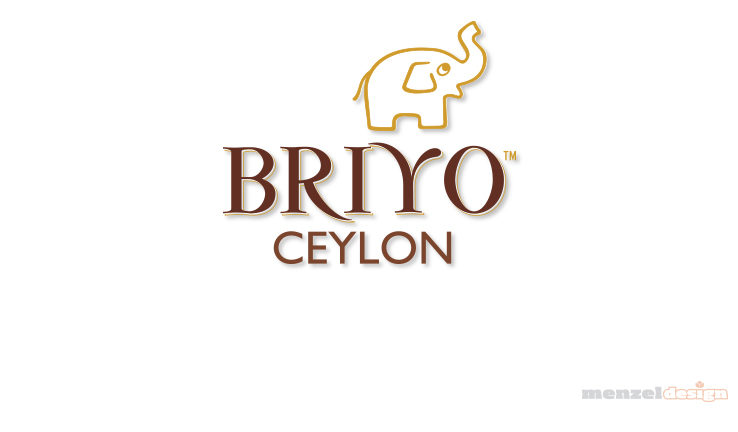 Importer of fine Sri Lankan (Ceylon) teas. 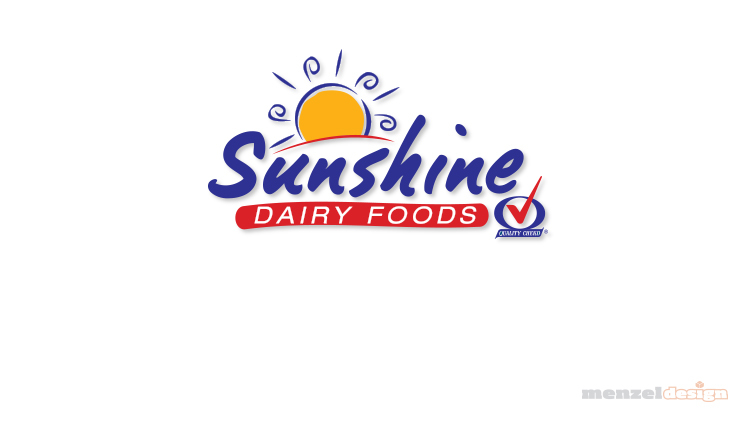 Regional diary and supplier of milk products for retail sales and food service. 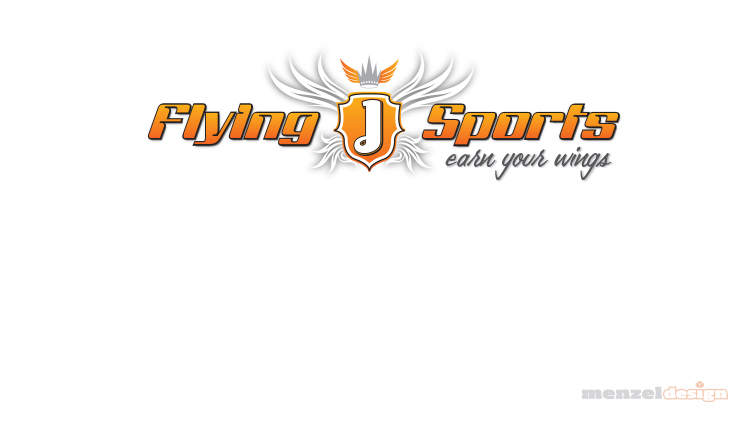 Watersport supply company and distributor of the Jetovator. 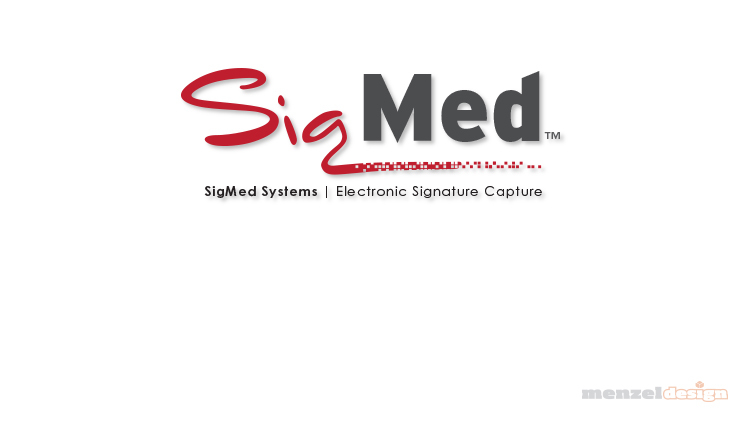 Electronic signature capture firmware for medical authorizations. 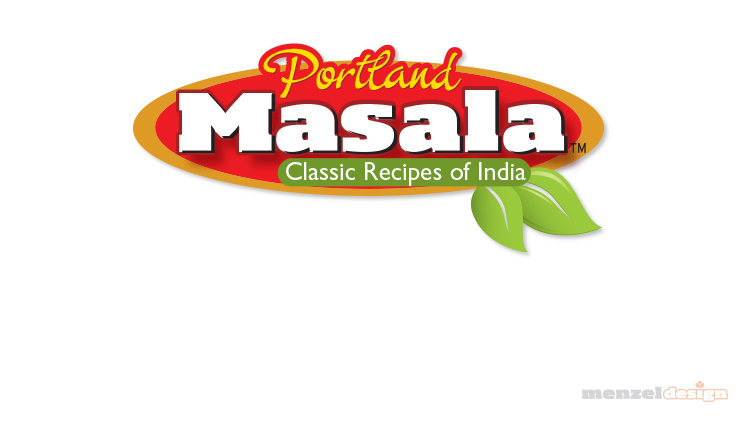 Food product branding logo for food retail packaging. 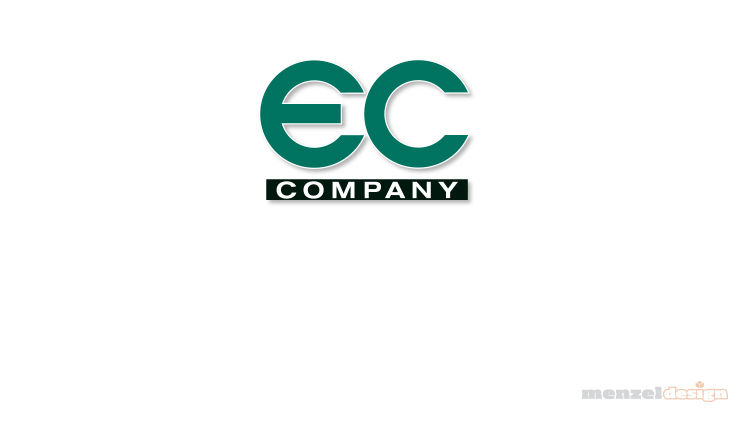 Fuel producer that utilizes bio-waste for distillation of ethanol. 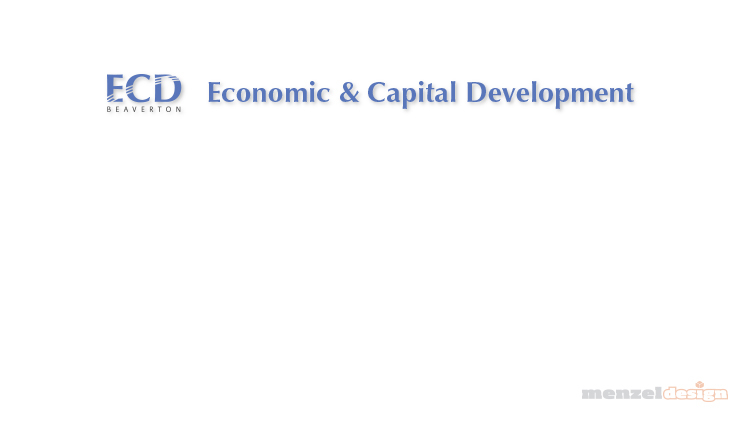 Business relations and economic growth department within the city of Beaverton. 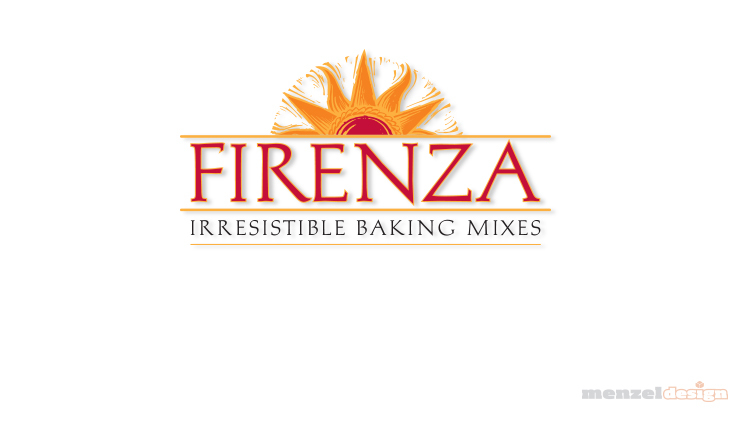 Bake mix product line of parent company Great Recipes. 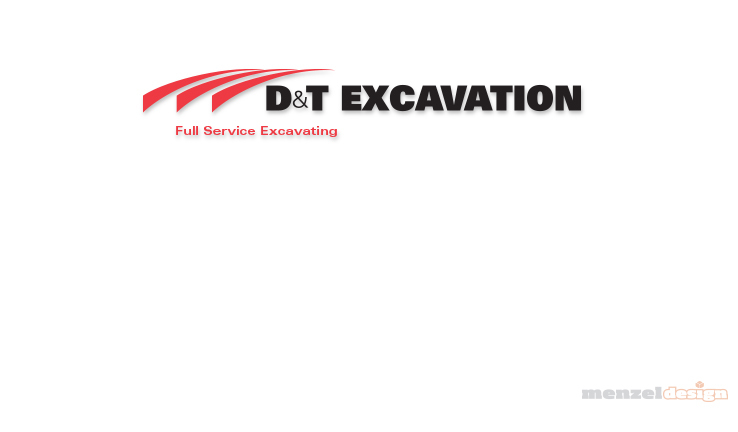 Excavation and earth moving company. 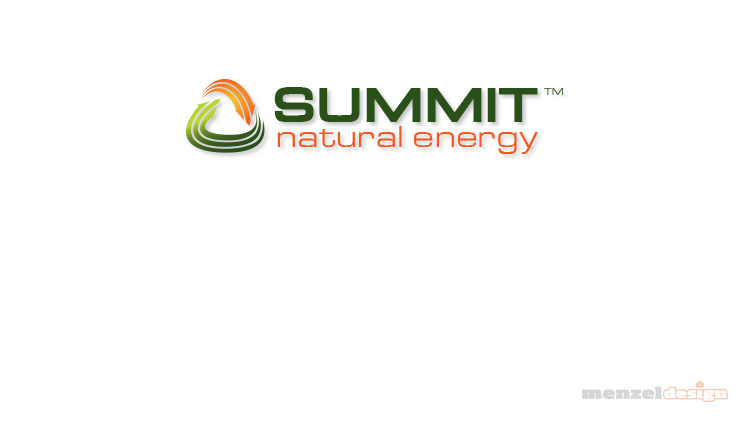 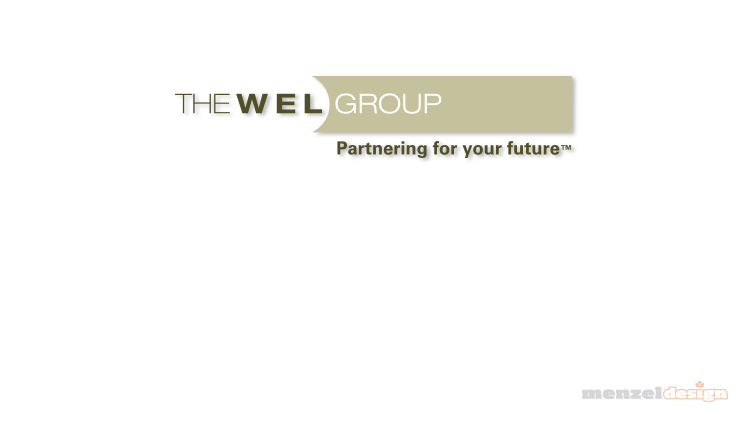 Branding mark for natural energy producer of ethanol fuel. 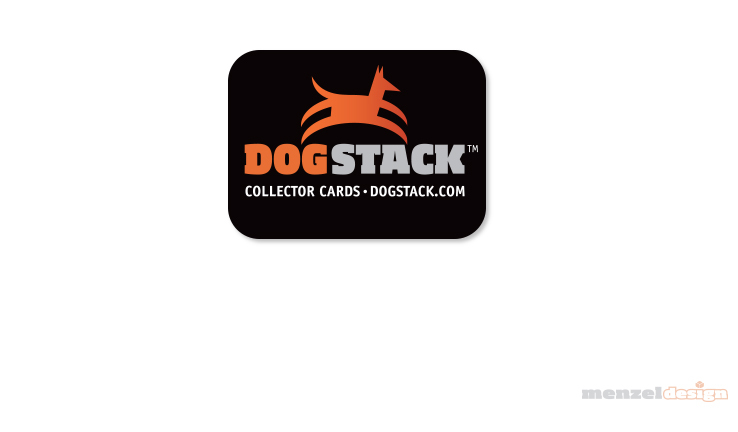 Dog enthusiast sport card company and printer. 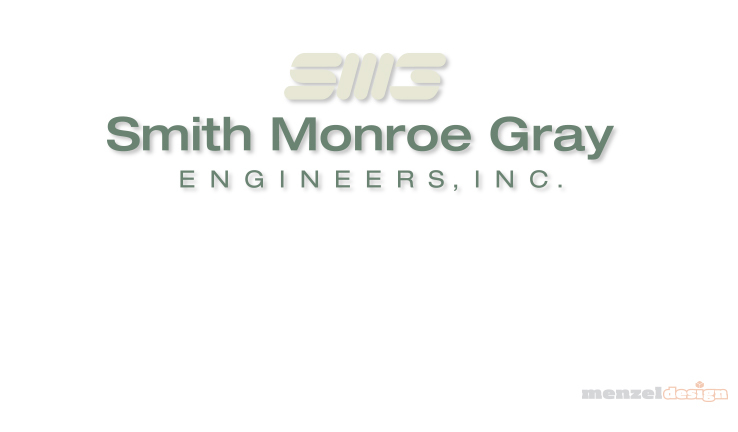 Electrical contracting company with multiple divisions. 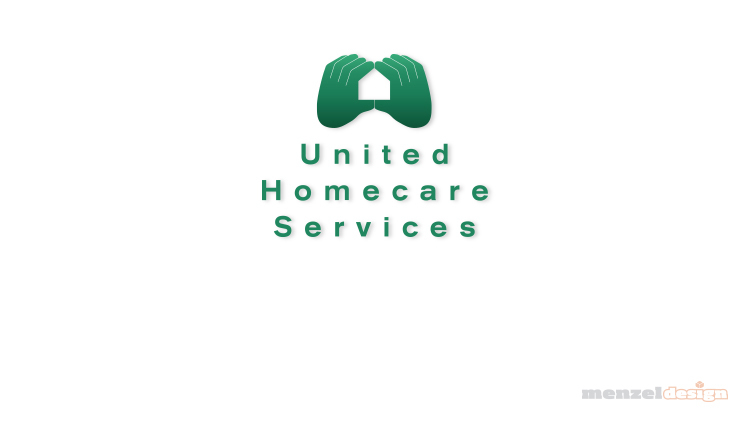 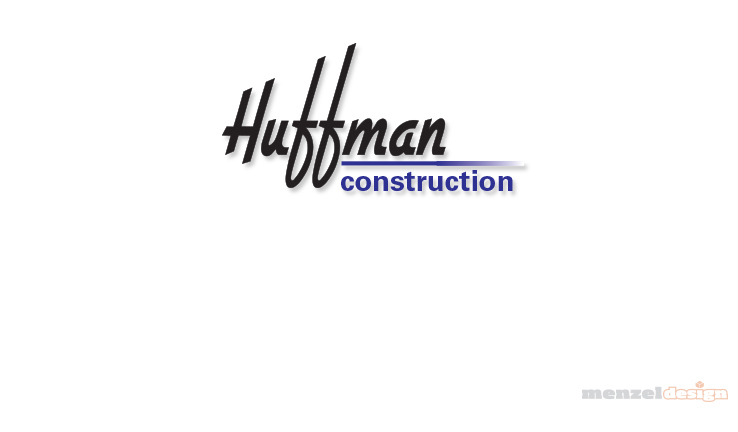 Home building and remodeling company. 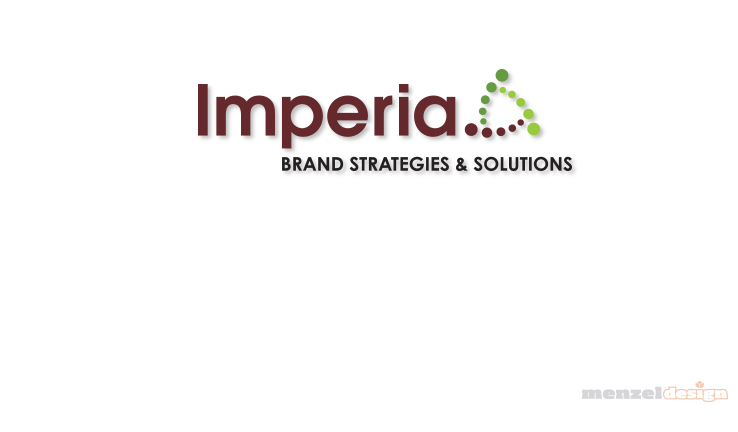 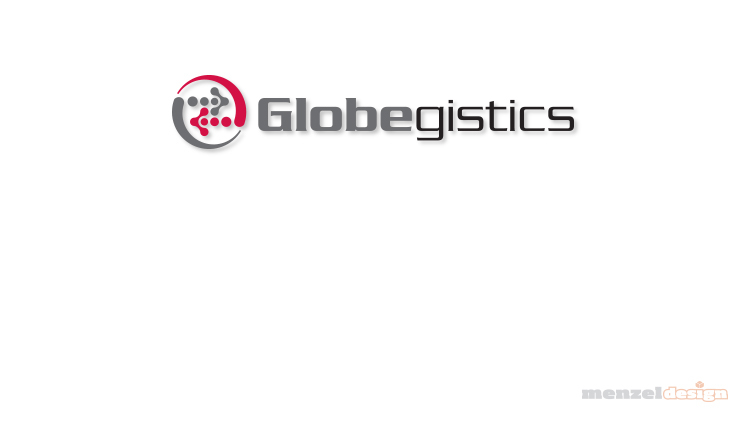 Brand and compliance agency for importation of products to the Canadian market. 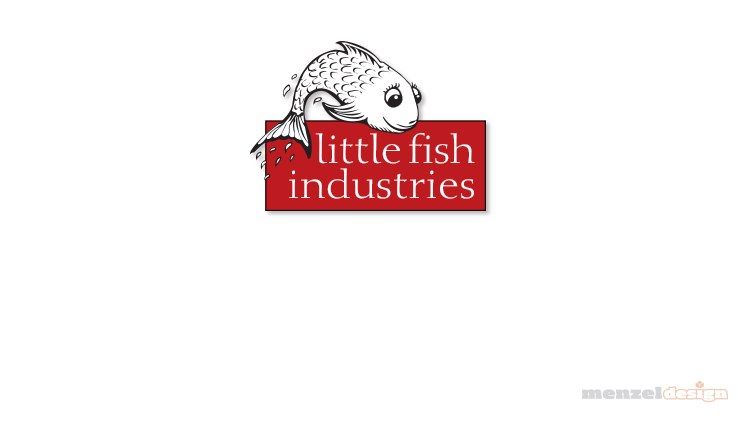 Innovator and producer of family table game products. 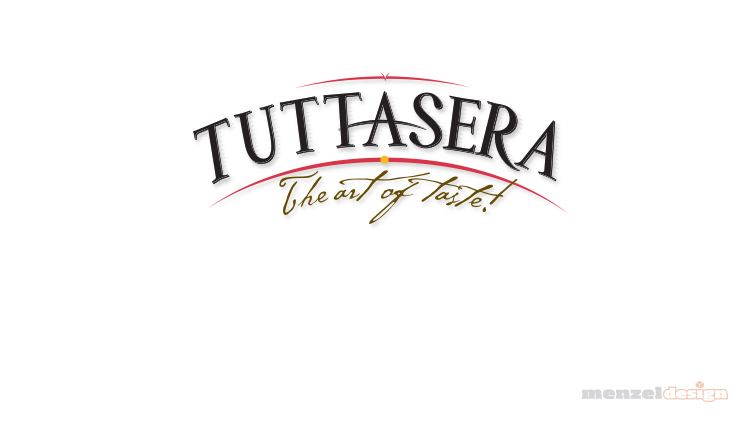 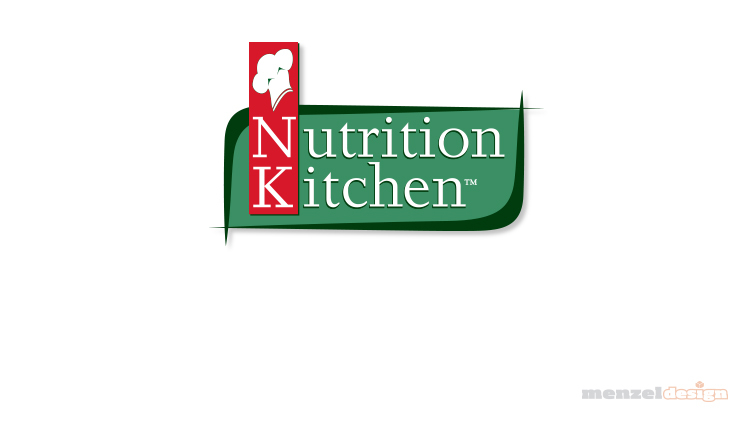 Retail brand logo for natural soybean based pasta products. 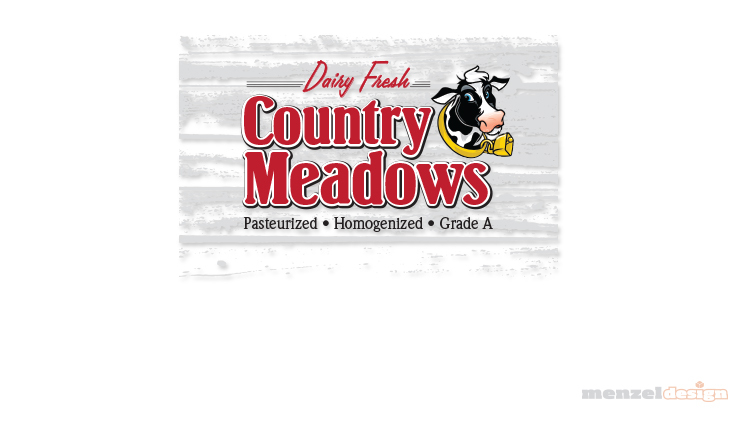 Regional dairy and producer of milk products for food service and retail. 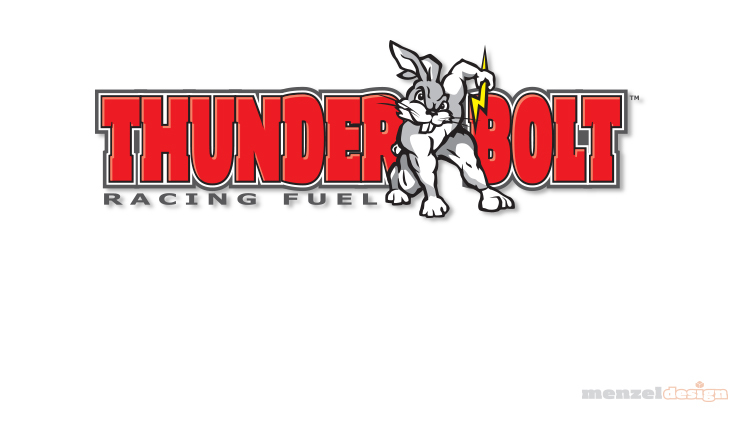 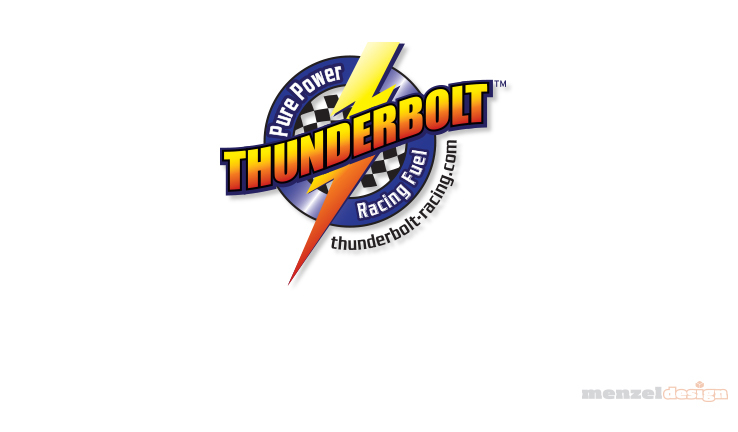 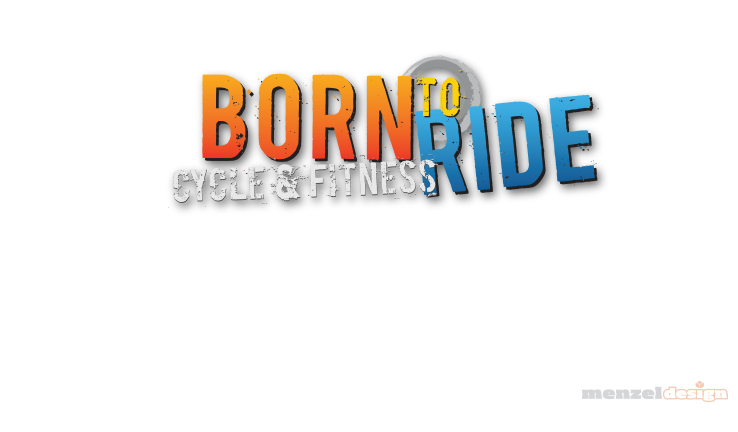 Branding mark for natural energy producer of ethanol racing fuel. 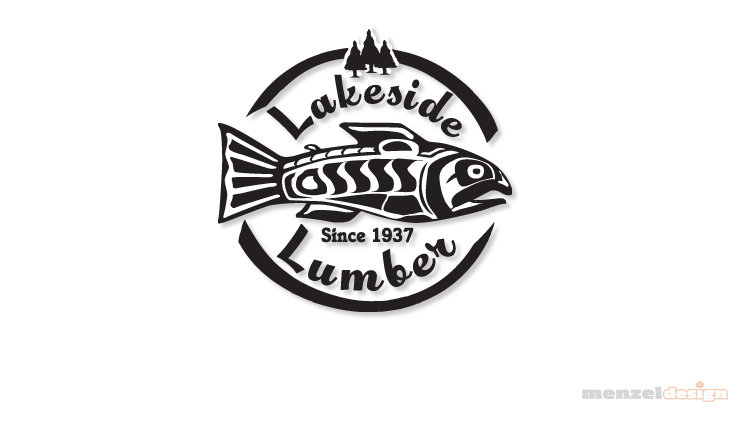 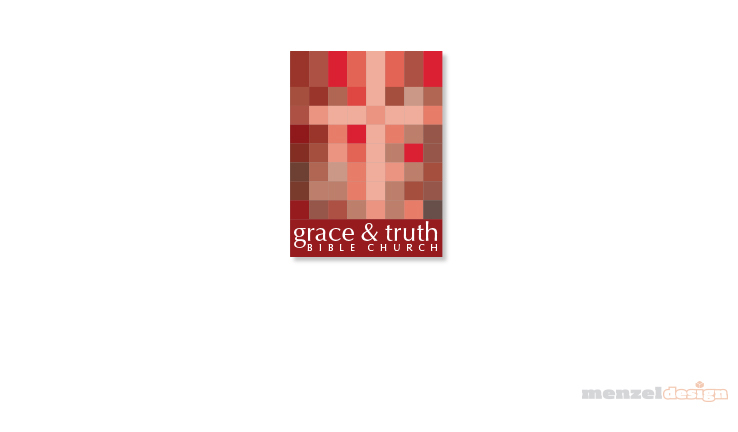 Secondary logo used for hot-iron branding of cedar planks. 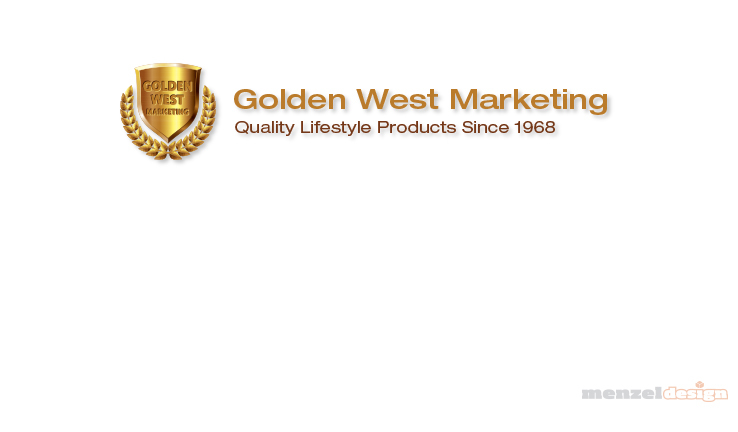 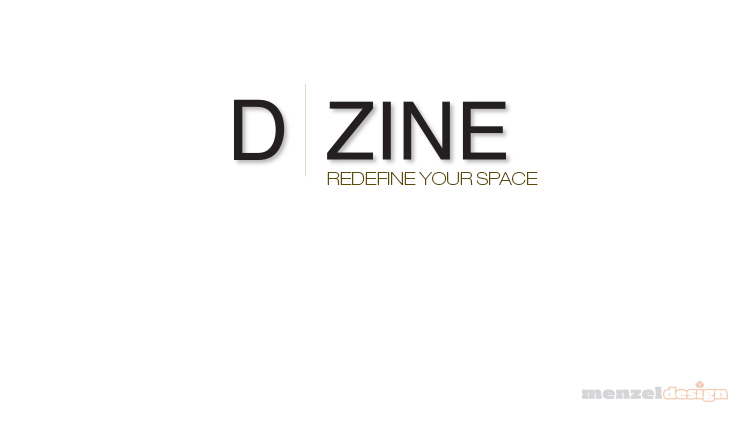 Home remodeler and interior design. 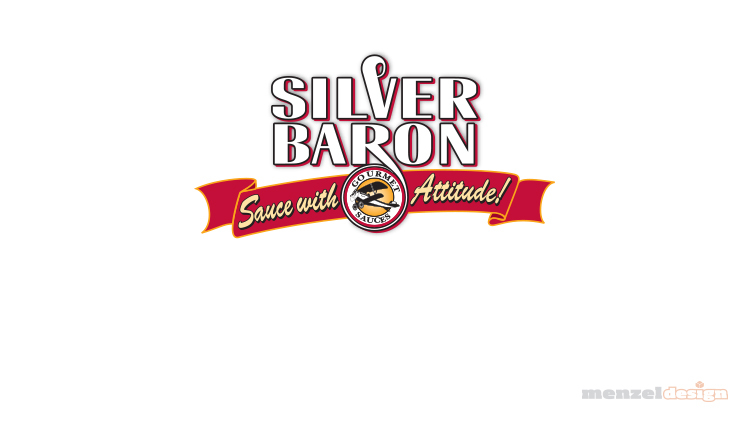 Gourmet sauce line logo for packaging and collateral materials.